We’re slowly entering into Carpenter Ant season, and I’ve already seen something that gets my goat. 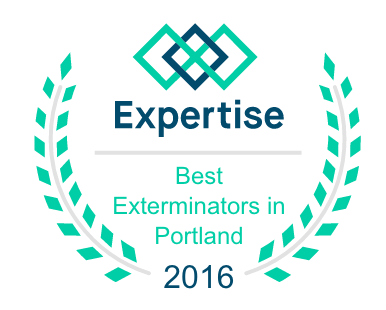 I received a call from a woman who had Carpenter Ants at her rental home in Tigard. She did her research and chose a company to treat the ants about a month ago. The tenant is still complaining that the ants are still crawling around in his bathroom and office. I was a bit surprised, why was she calling me and not the company who had originally done the work? Knowing that most pest control companies carry a warranty for this treatment, I figured she was just calling for some advice. It turns out that she felt so uncomfortable with the work the previous company had done that she would rather have me treat the entire house again, rather than deal with the hassle of trying to get her money back, or have the previous company perform a retreat. I have to tell you, this makes me angry. What kind of customer service do you provide that people would rather pay hundreds of dollars not to encounter it?